I do not write reviews at all but I was very touched by the book. It goes deep insights how little human brain works what they want from parents. I truly believe that kids are doing what they do. Not to make anyone unhappy or upset. Since there is less for them talk for Themselves they are doing what they can to express them. I wish my parents had this knowledge too. 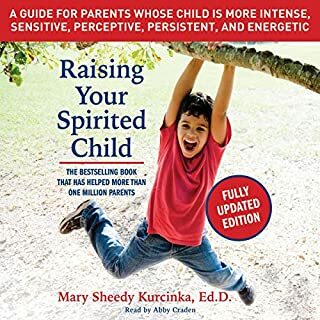 This book should be part of parenting journey. 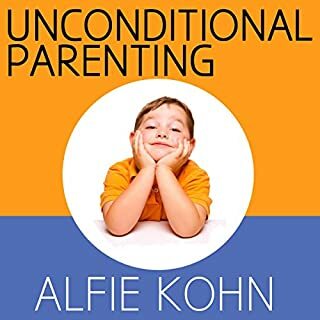 I have listened to a couple parenting books and I enjoyed this one the most, by far. It was very well written. 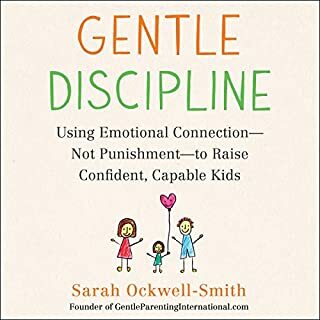 The parenting tools actually work and there are so many concrete examples and stories from other parents which makes it such a great read. I would absolutely recommend it everyone. I will be listening to it again. 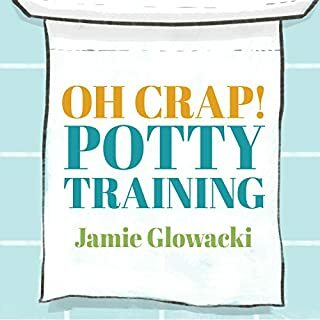 I've used many of the tips in this book with great success on my own two children! 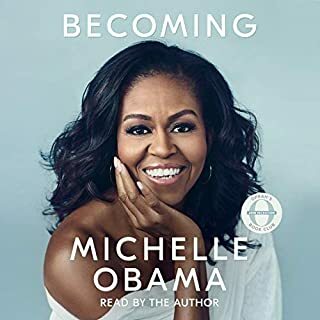 #Audible1 This book has been a great read! It has given me some excellent tips to try with my 2 year old son! Great real life perspectives. 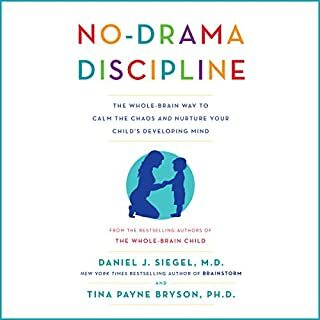 A well written hands on guide with lots of real life examples from parents.This book will not make you a perfect parent,but it will not shame you for screwing up. Raising kids is hard, but finding right ways to deal with your child is important for everyones sake. Learn tips and tricks from this book that might make your (and your kids) life a lot easier. I'm a father of 4, my boy is 5 yrs old my girls who are triplets are 3 yrs old. 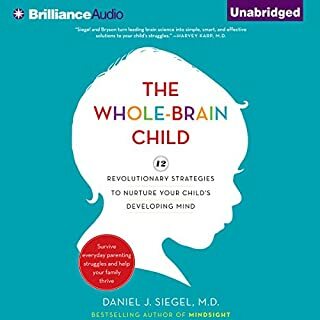 I was already a pretty connected with my kids but this book helped me to connect with a more defined set of tools, direction, and purpose while being realistic about the limits of a persons patience. Sometimes you just have to survive the day and reconnect after the dust settles. Thanks. Real advice. Real kids. Real results. this book doesnt sugar coat it and it gives real tactics that actually make sense and work. It is a very balanced, practical and realistic approach. 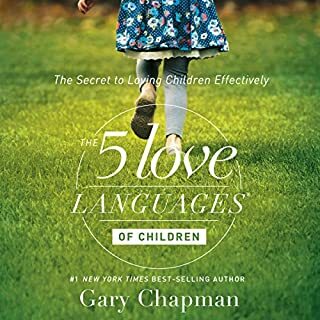 This book has been so helpful to me in parenting my 3 and 5 yr olds. Some of the practical suggestions here have work in ways that nothing else has. I look forward to trying more of their ideas! 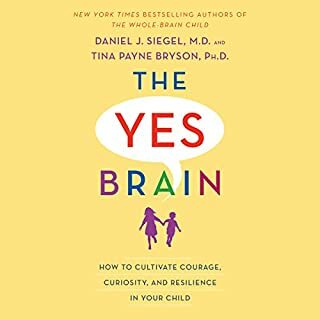 I can't recommend this book strongly enough to parents of kids in this age group. I've read a lot of great parenting books, but this one is by far the best. Practical advice that I was able to start using right away with noticeable results in my otherwise more frustrating moments with a preschooler and toddler. Read this book!!!! Thank you for writing this! I recommend to any parent. Was extremely helpful. Already seen improvements and got me thinking about it scientifically again instead if just flabbergasted parent. 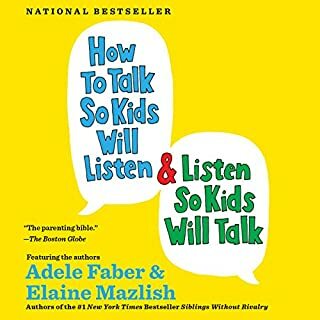 This book completely changed my perspective about how I should talk to my children. It radically changed what I say to my children. I have both the print and audio editions and really enjoyed listening to it so the parental voices became someone else's besides my own. These authors emphasize the importance of remembering what it's like to be a kid. Big takeaways for me were to acknowledge feelings, describe what I see, be playful, give choices, and describe their wish fantasies. I've used these tools--now my daughter is hopping into her pajamas and likes to be carried to bed upside down. Really resonated with me and made me re-think how I talk to my daughter. Thanks! Just by starting to acknowledge feelings there is a noticeable progress. I am happy the authors noticed the previous book was neglecting children in the age range. There were so many times when this book anticipated my "Yeah, but..." thoughts and doubts. Well written, fun to listen to, and lots of tools to practice using with my 3 boys all 7 and under. Loved the book! Not so much some narration parts. The person who narrates &quot;Sarah&quot; uses mutliple upward inflections in the wrong places and emphasizes parts of speech that shouldn't need it. It becomes so annoying that I began skipping her stories altogether. 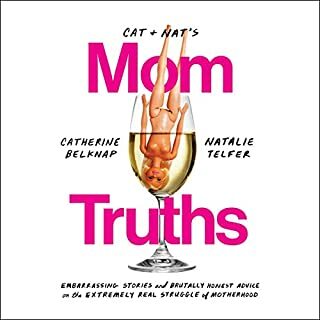 This is still a great listen/read and I would still recommend it to any parents with a toddler. 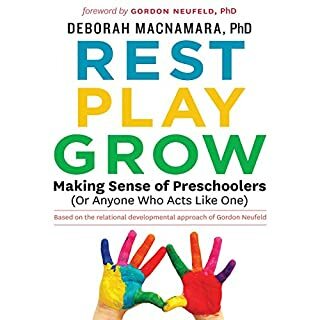 Must read for parents of small kids! 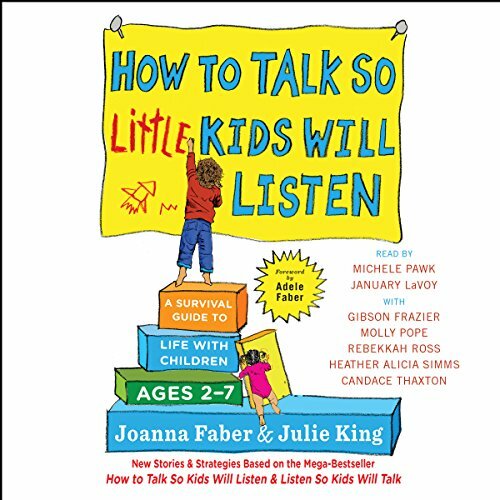 Would you consider the audio edition of How to Talk So Little Kids Will Listen to be better than the print version? I loved this book. My only regret is that I didn't read it earlier. My daughter is 5 and I learned a lot still. I think a solution to world peace is if every parent could read and try to follow this book. Seriously. The skills taught in this book could be applied for a life time. 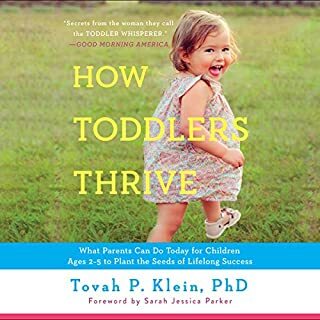 Sometimes I feel like the book were a perfect parent speaking to me pointing out ways I could improve on my own life, learning with my toddler. 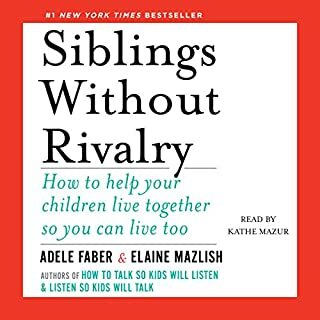 I've read the famous How to Talk book by her mother, but this is still an excellent read specifically targeted towards younger children's challenges. What I love most is how practical it is, even acknowledging that kids do turn parents crazy sometimes and how to deal with those tough times! 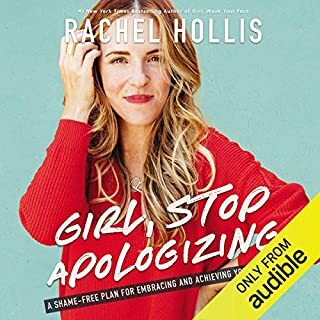 I purchased the audio and paperback version of this book. 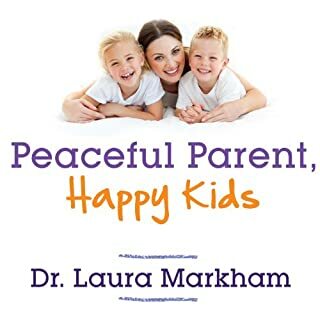 I have read several parenting books and this is the best and most helpful one by far! I loved all the tools, scenarios, and stories. Even after only reading the first chapter our family life changed. We had known for a while that what we were doing wasn't working, but we didn't know what to do instead. I am so thankful for how empowering this book is for me as a mom! Our home life is completely transformed! Thank you from the bottom of my heart!!!! I knew there was some peaceful and loving way to treat my children and make them behave civilized without turning them into spoiled criminals in the process. This book changed my life and that of my kids for the good!! !